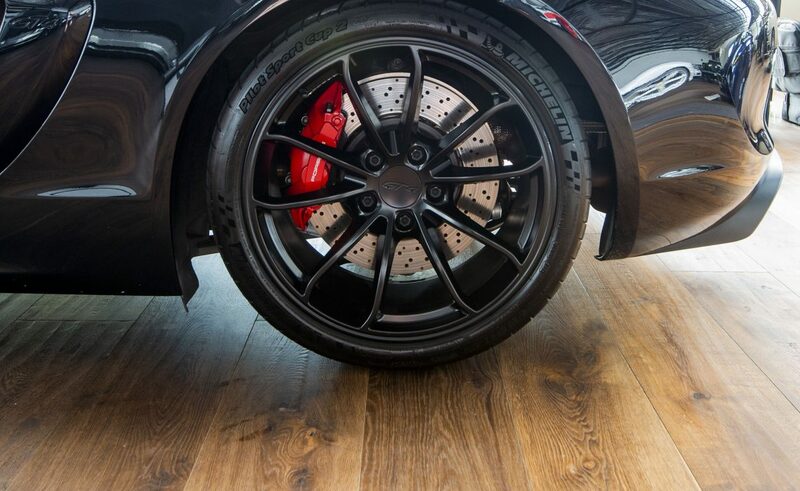 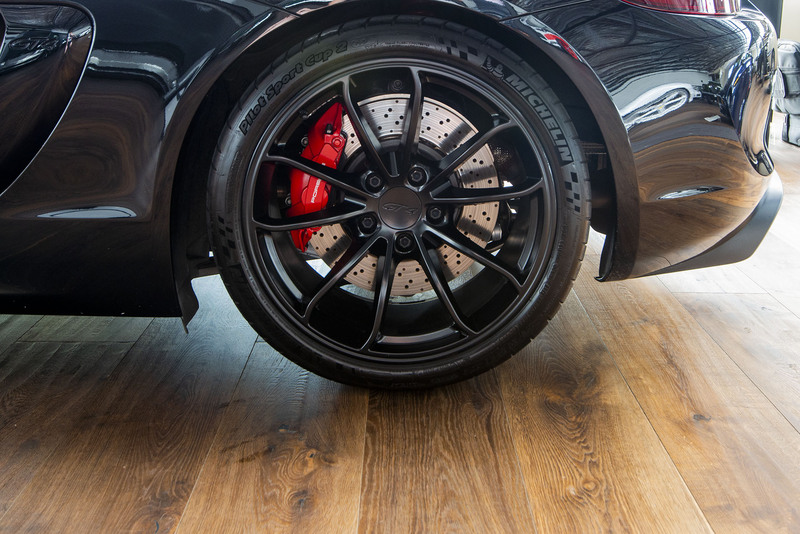 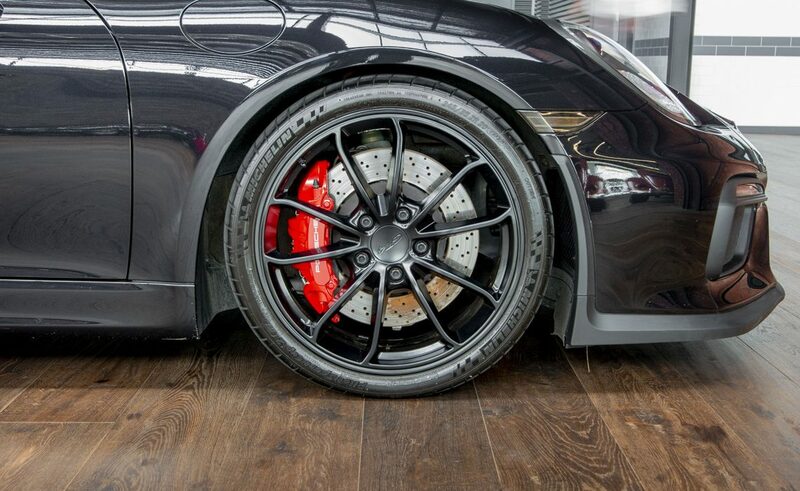 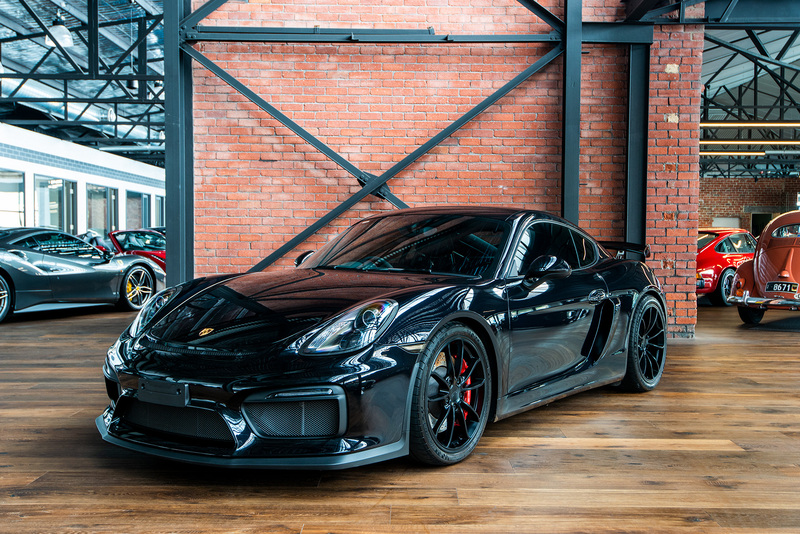 Immaculately presented in the highly desirable Black metallic, this GT4 Clubsport has been meticulously maintained and cared for. 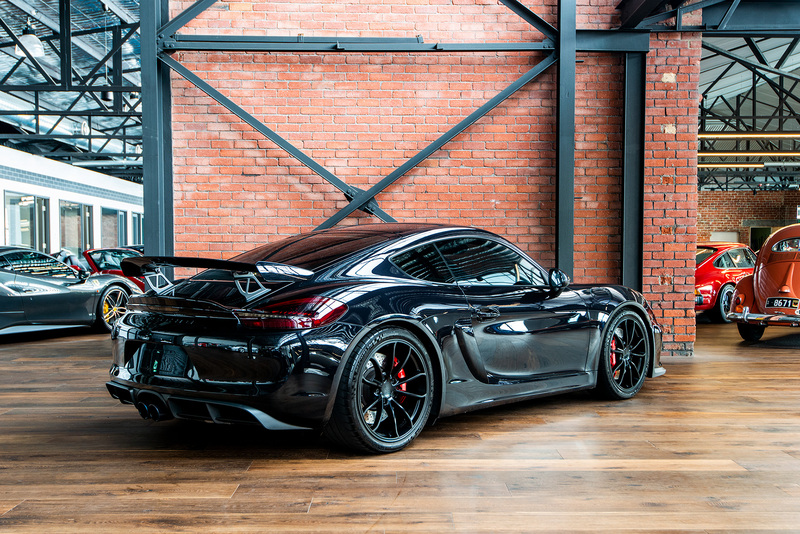 Built in May 2016 and delivered in August 2016, it is one of the later builds and has never seen or been driven on a track. 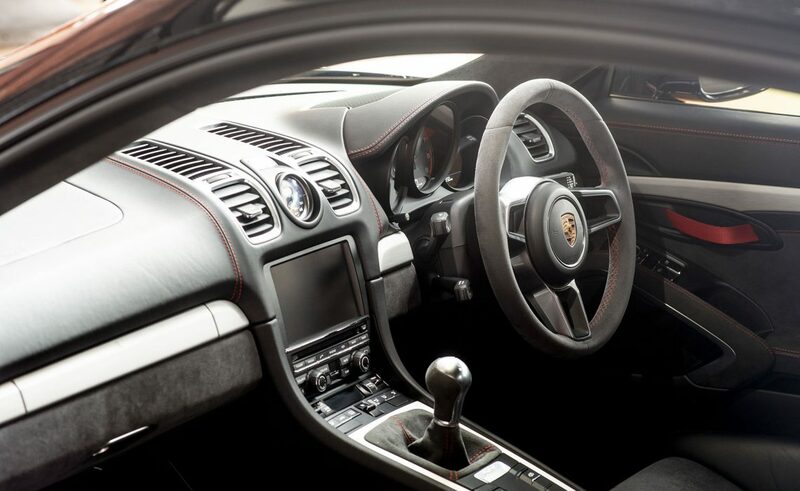 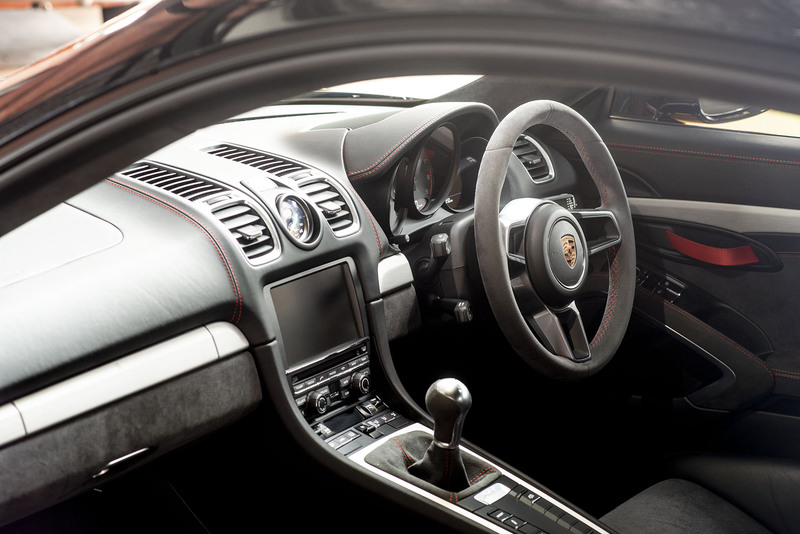 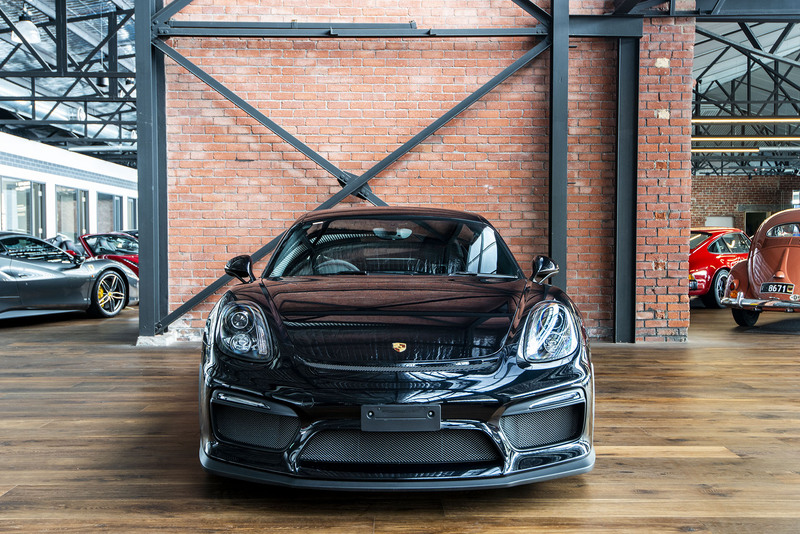 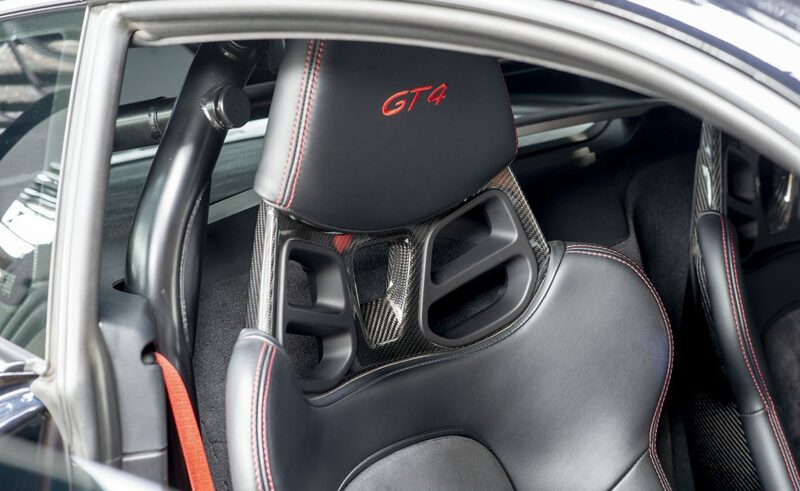 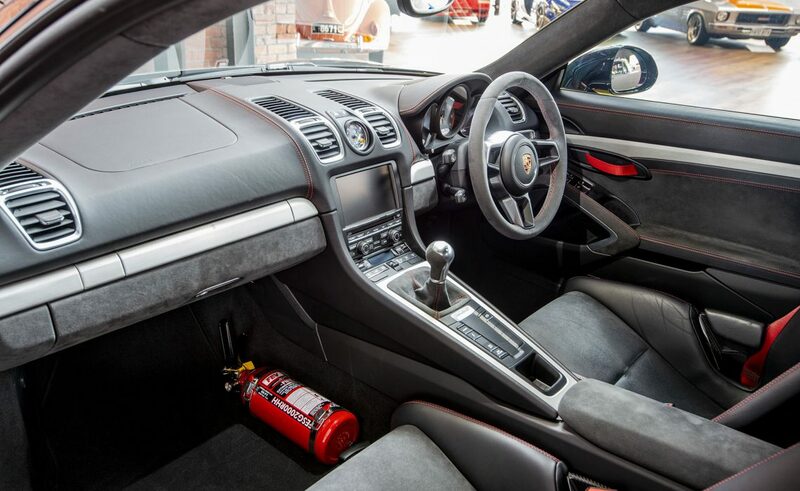 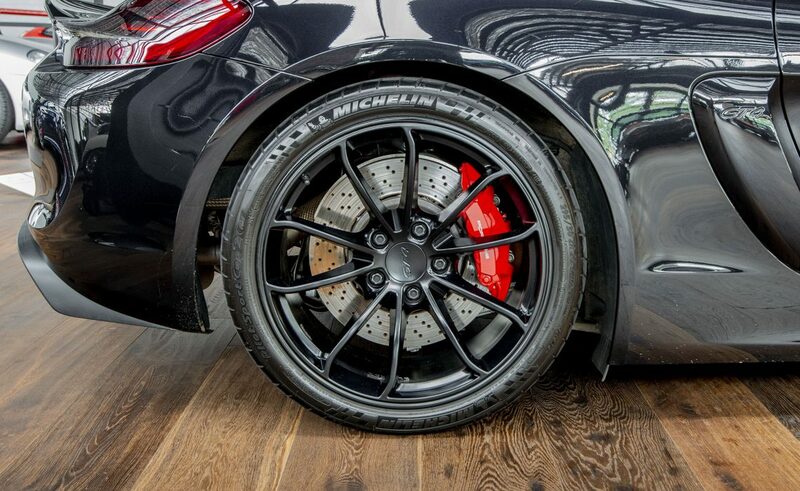 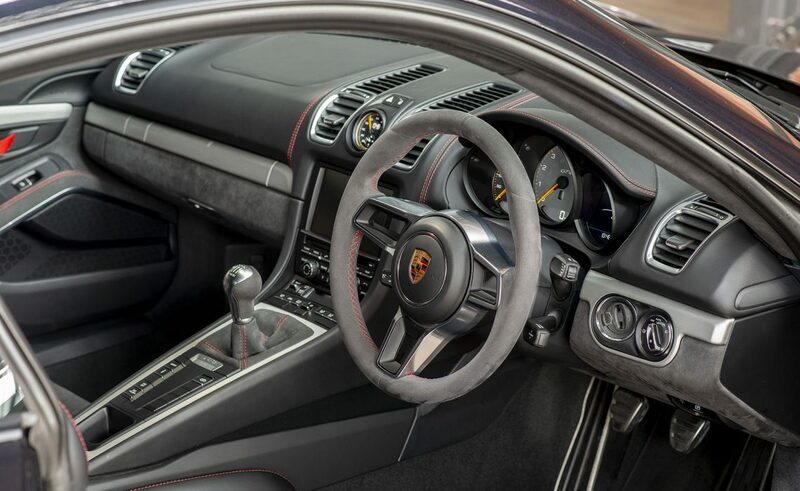 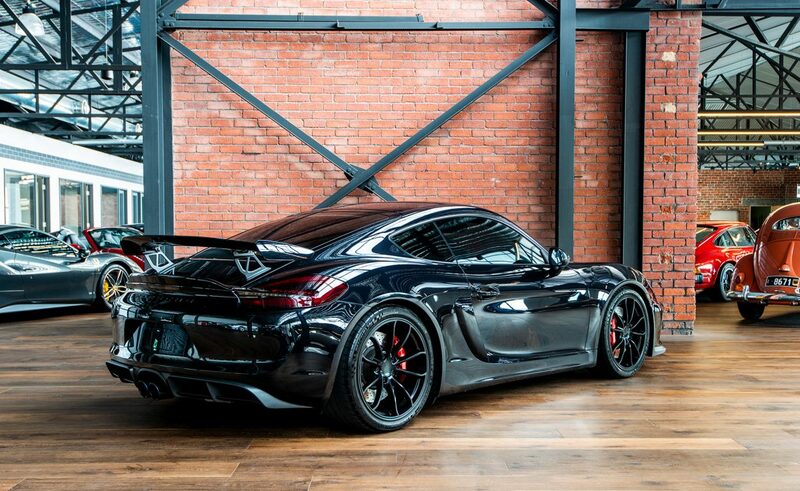 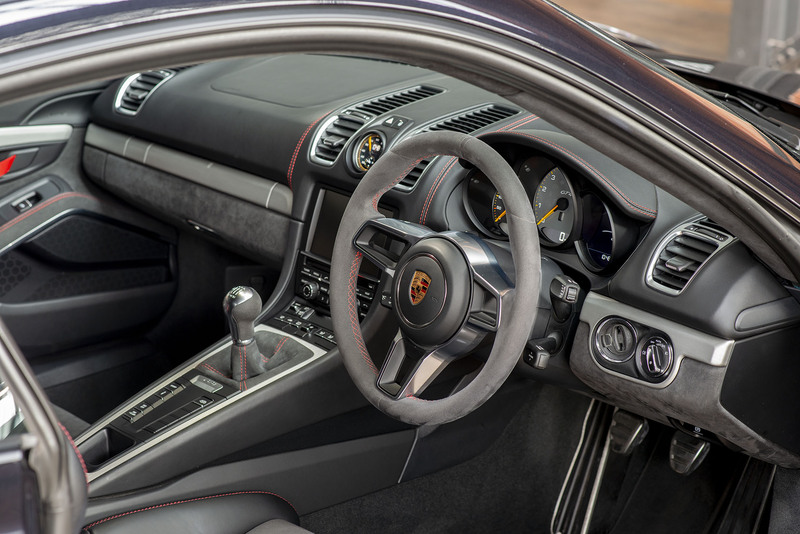 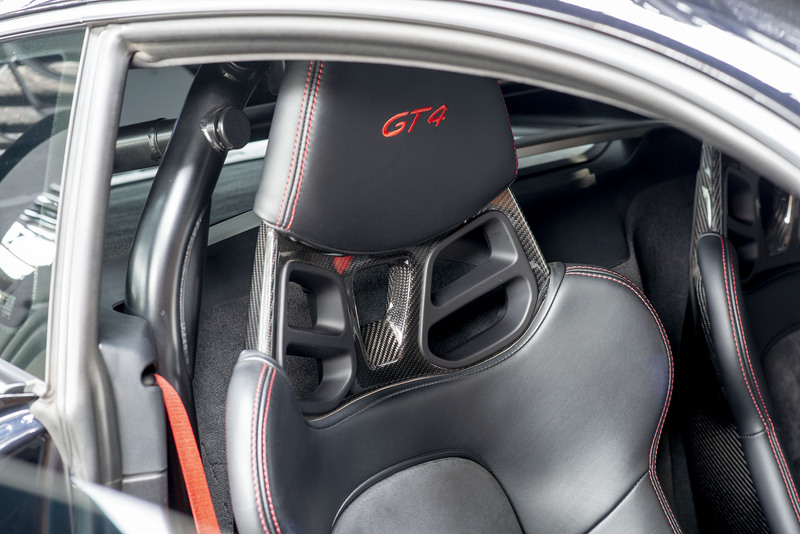 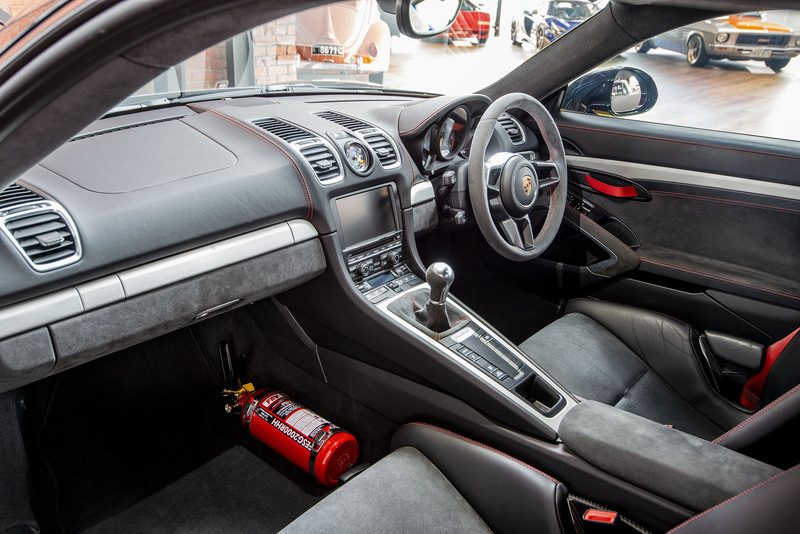 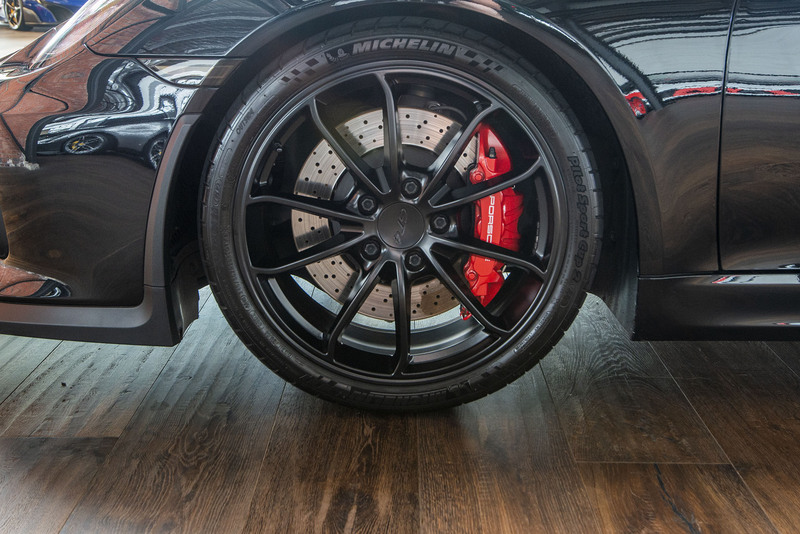 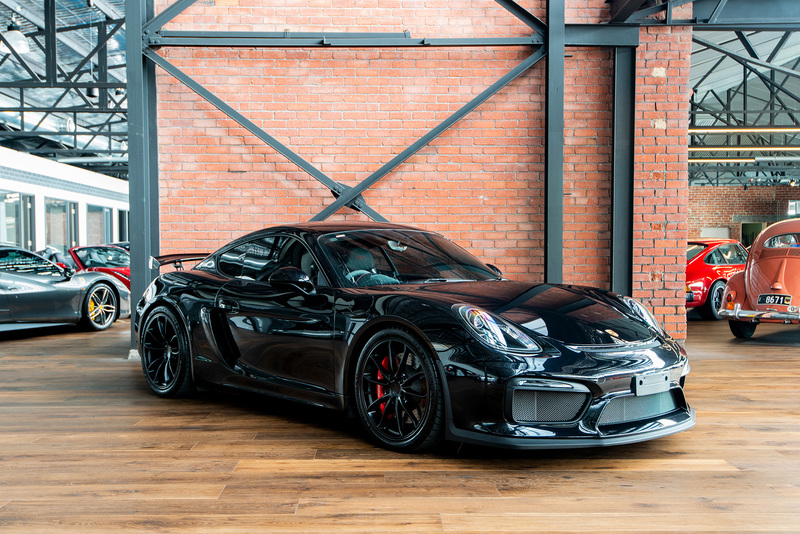 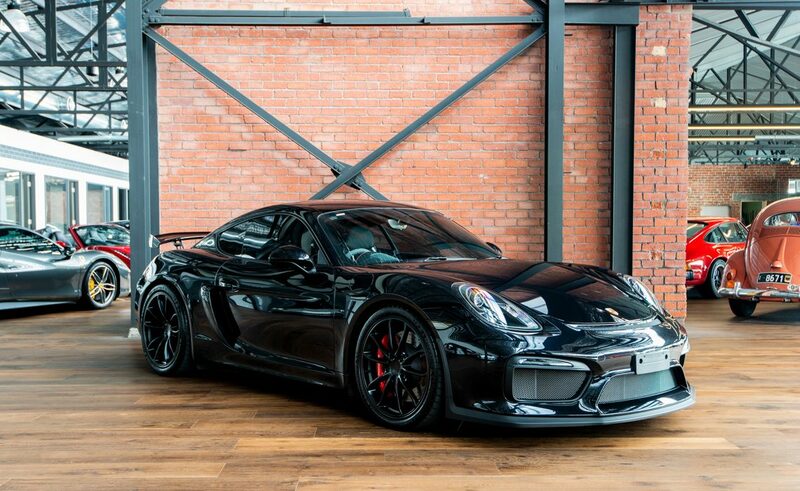 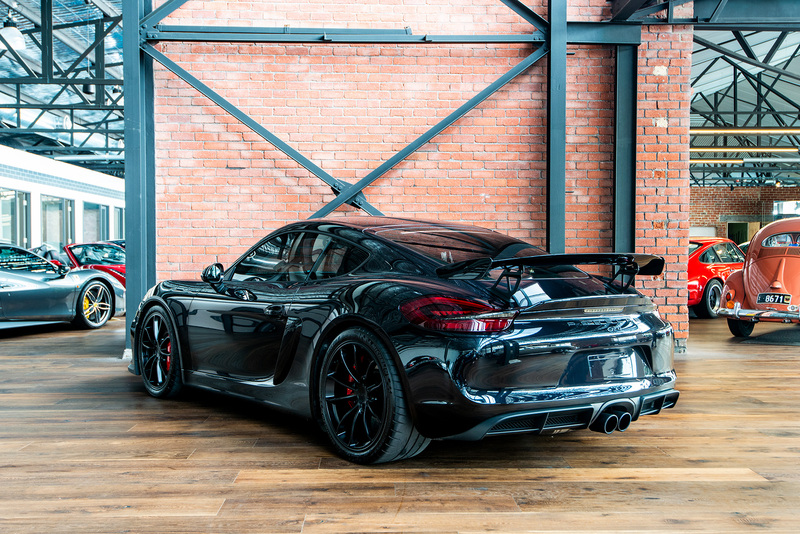 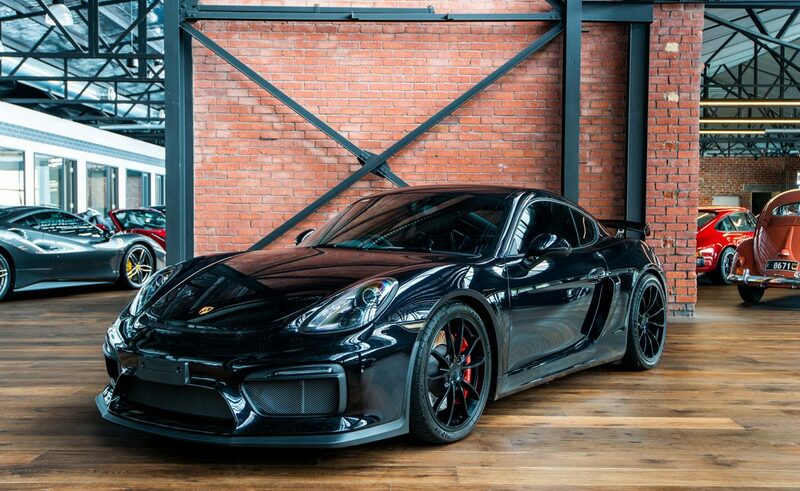 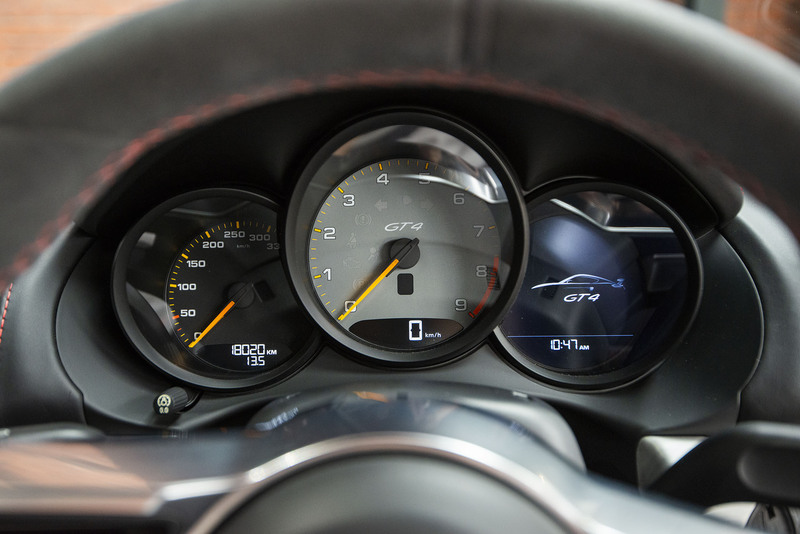 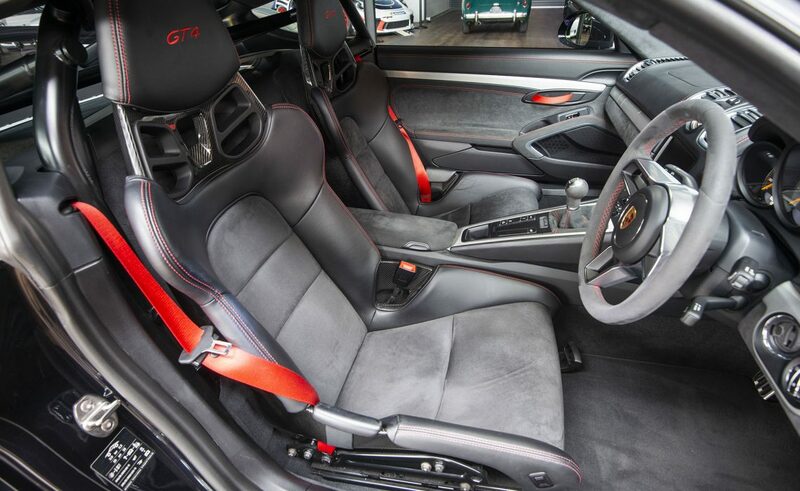 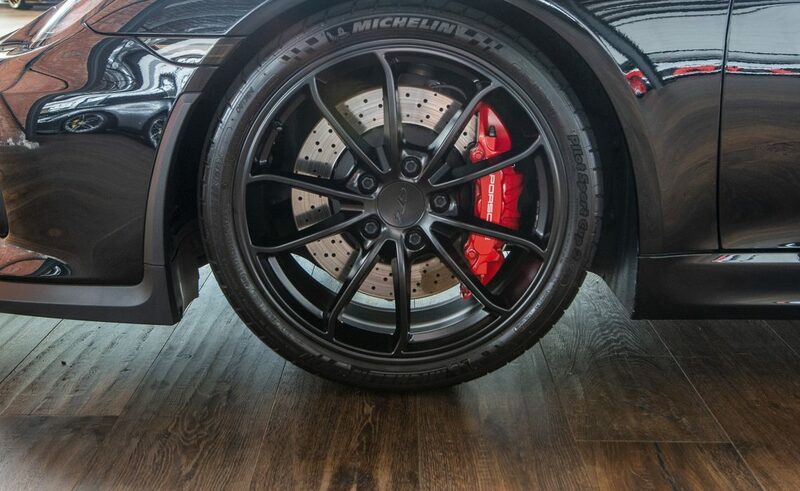 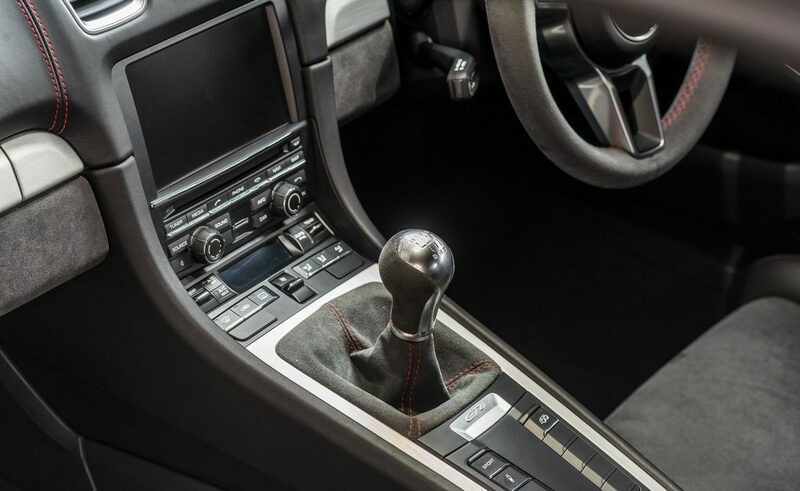 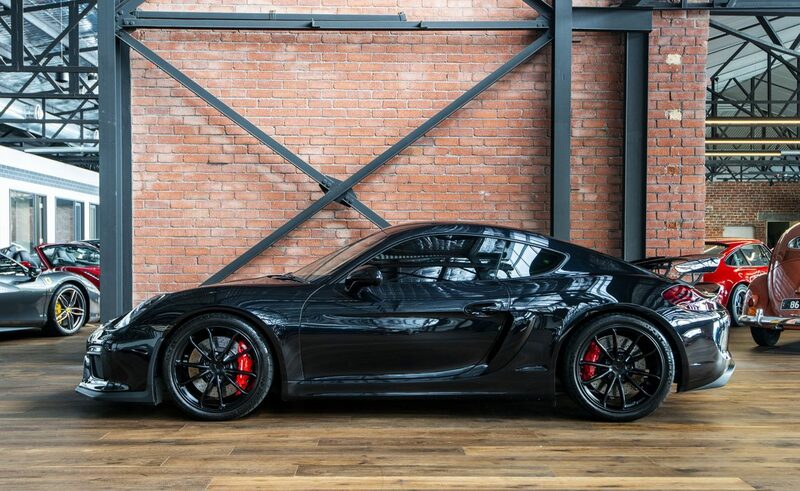 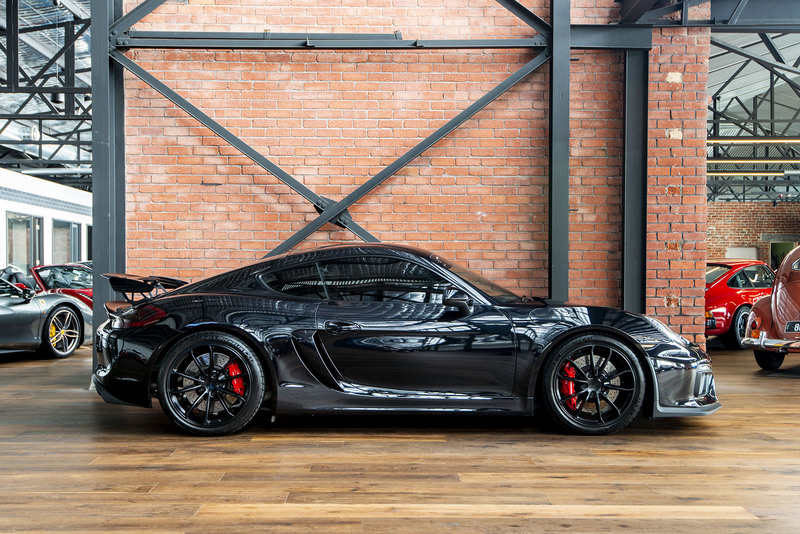 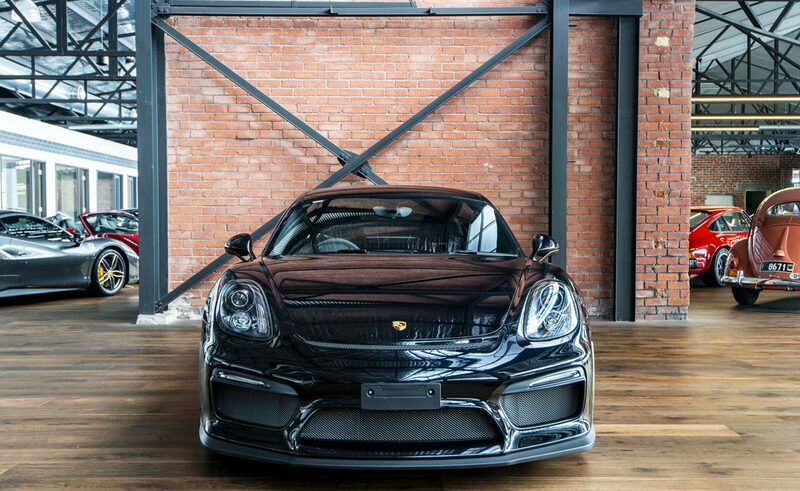 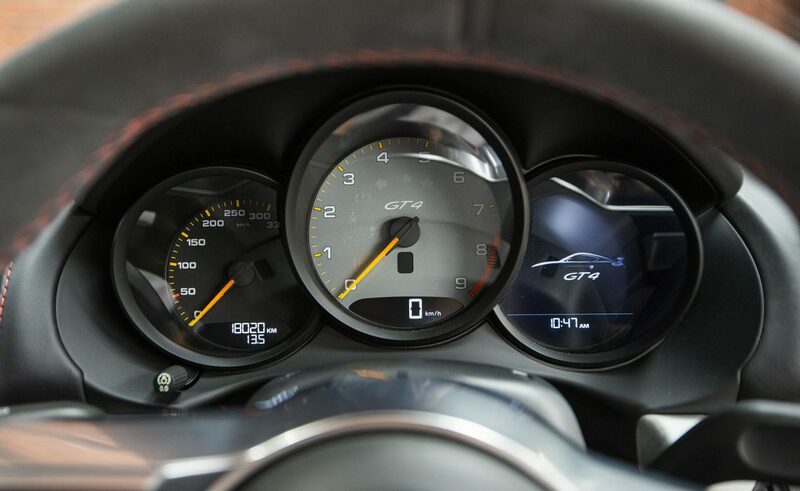 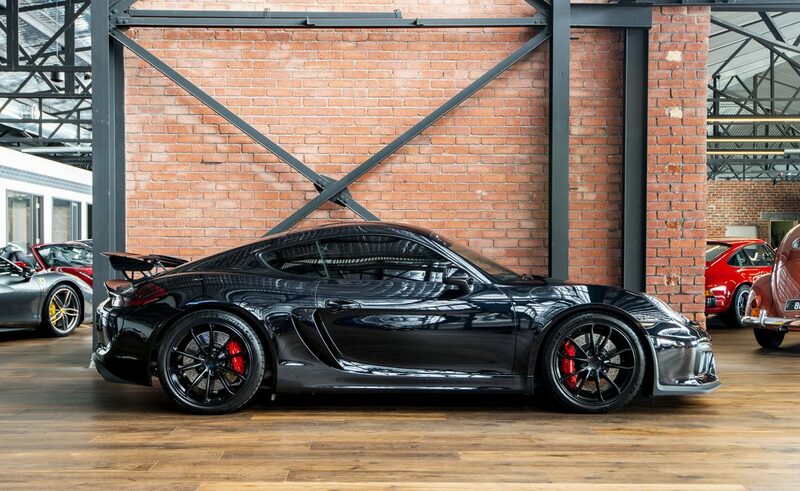 Beautifully optioned for the enthusiast who is wanting to experience what the highly renowned Porsche GT4 has to offer. 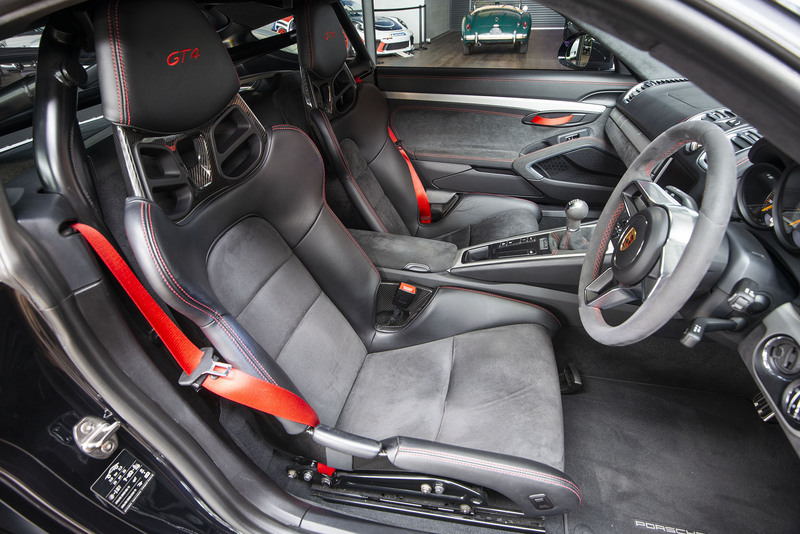 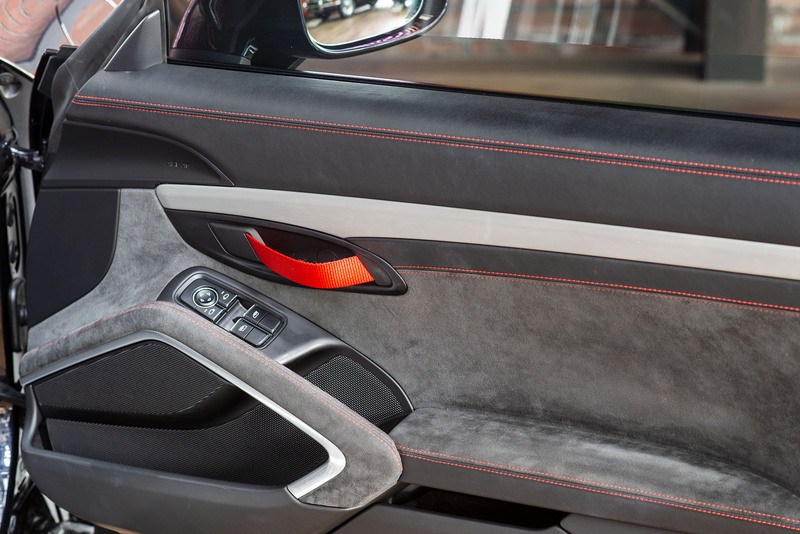 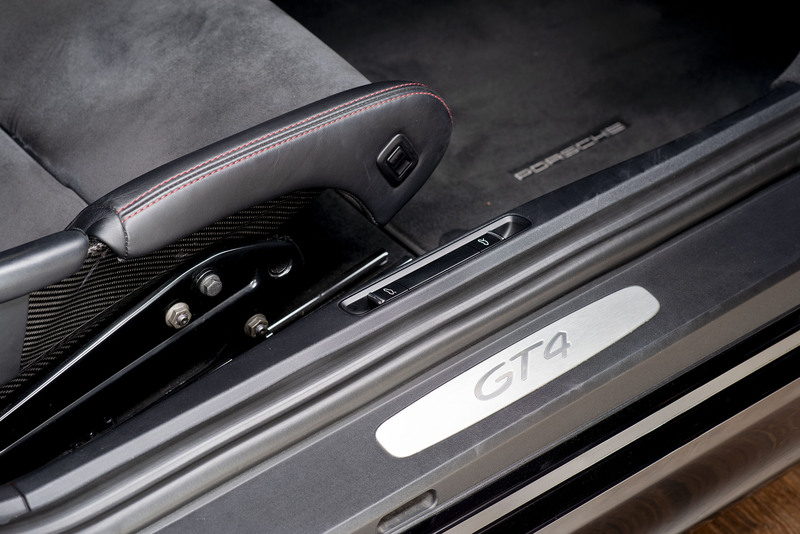 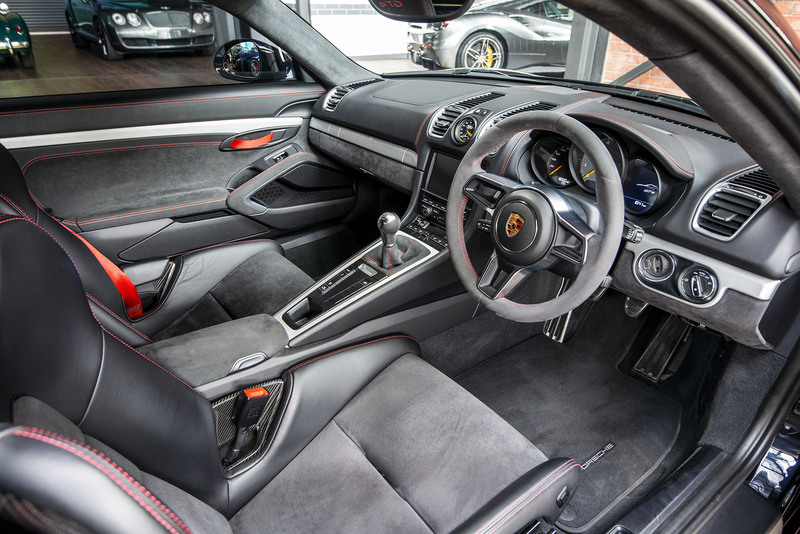 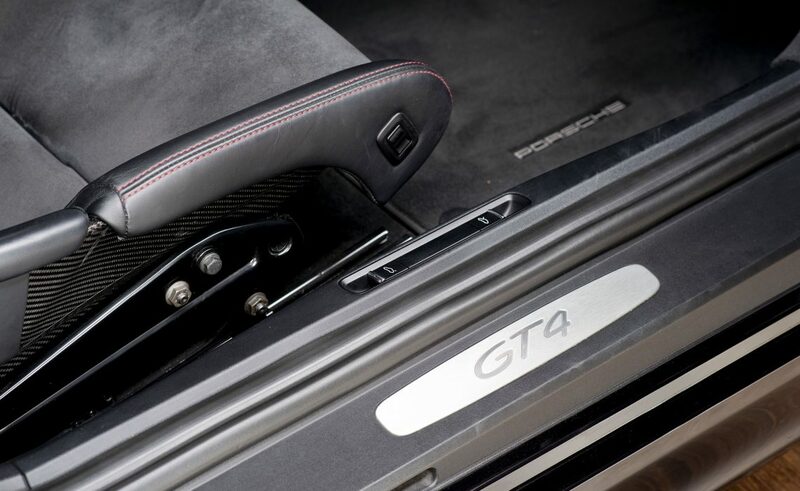 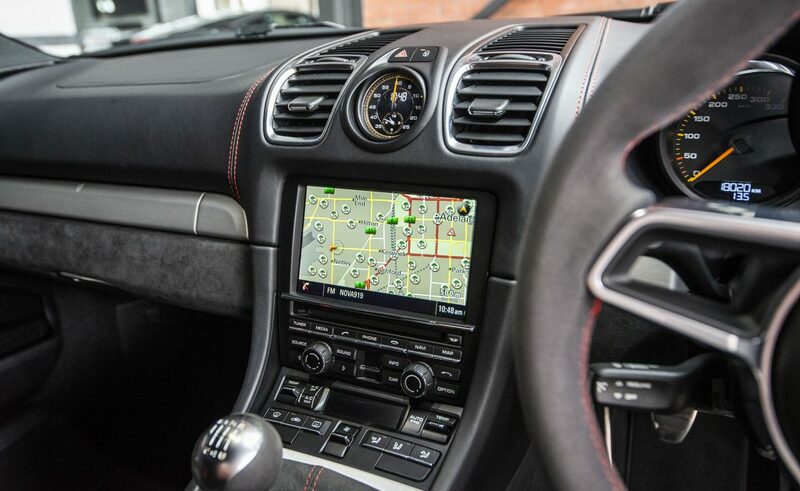 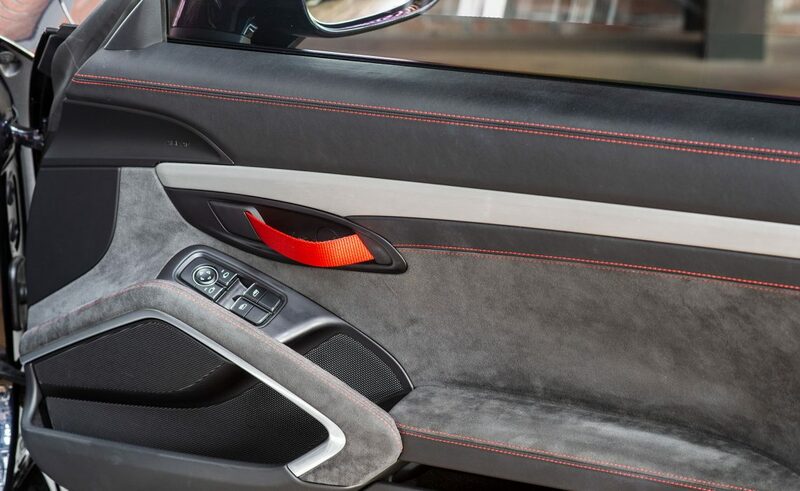 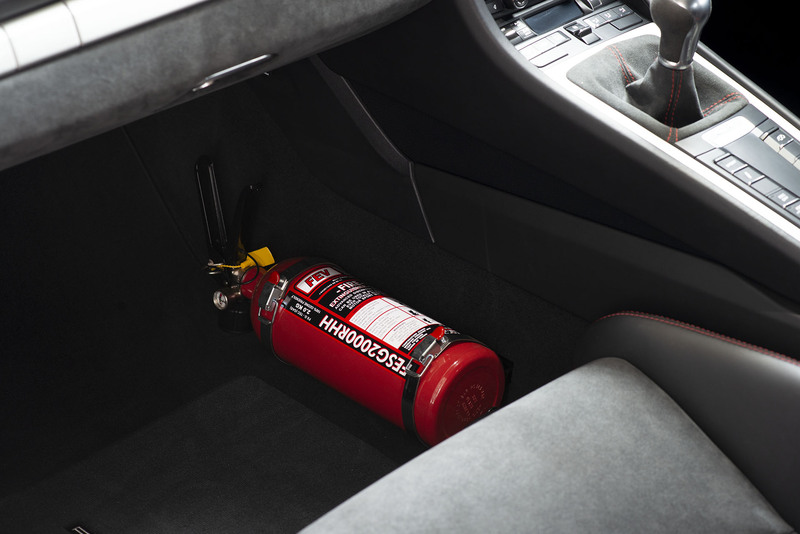 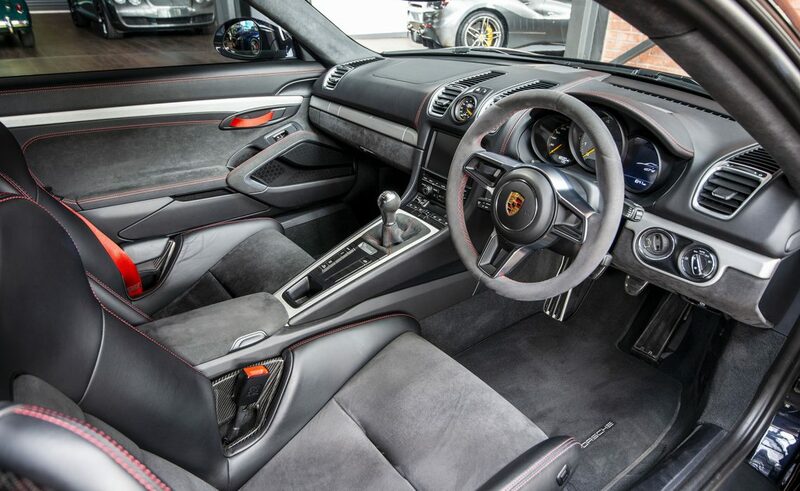 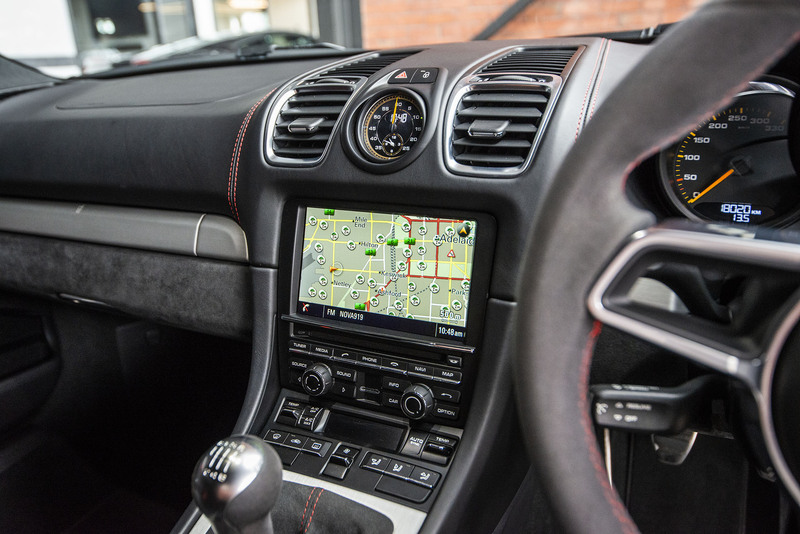 Extended Leather/Alcantara Interior Package with Red Stitching. 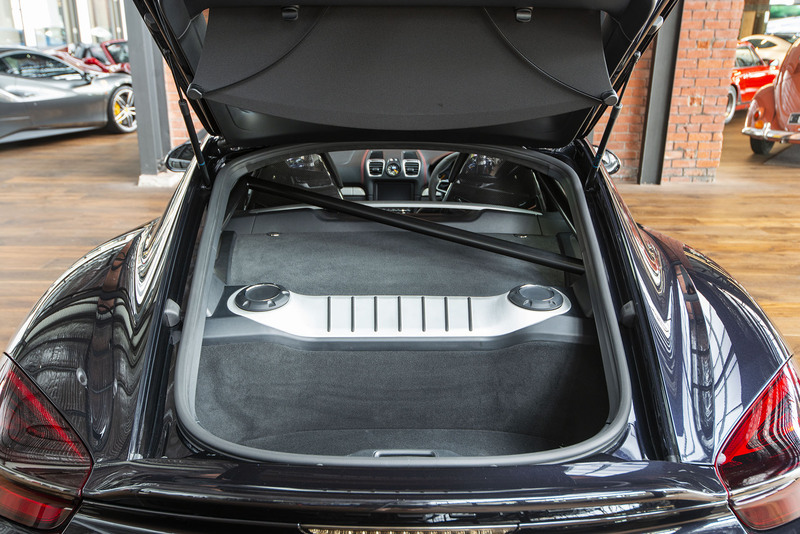 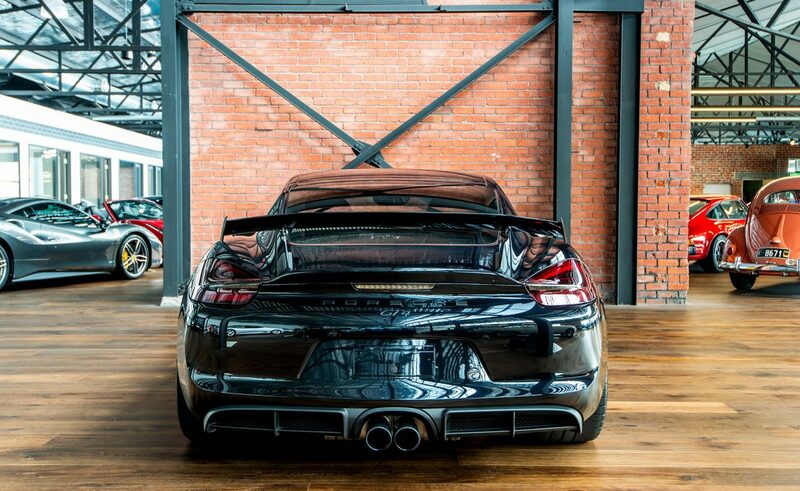 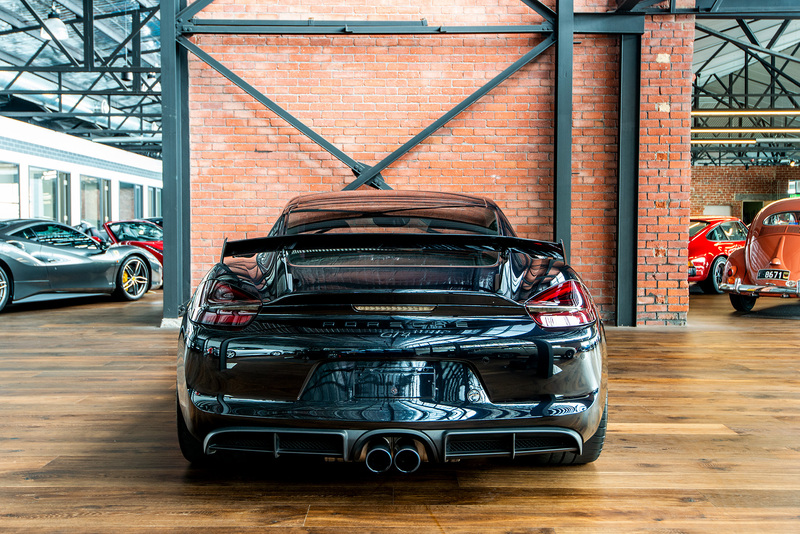 Porsche Approved Akrapovic Titanium Exhaust Package. 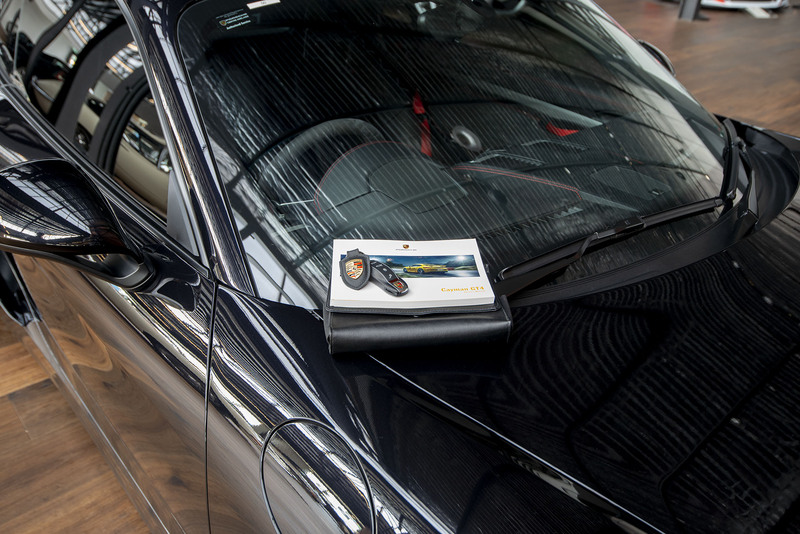 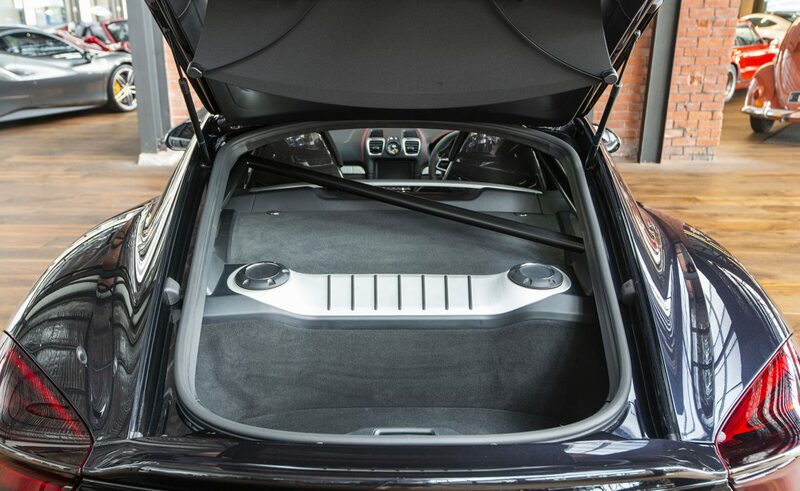 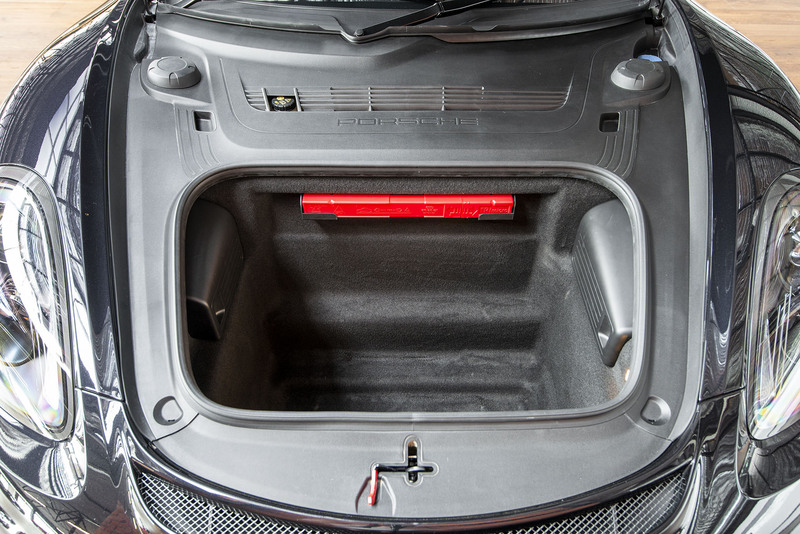 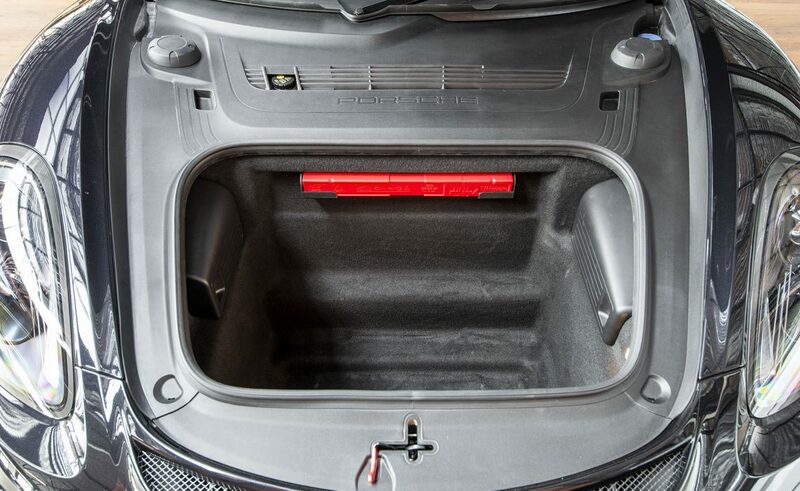 Complete with books, cover and full service history with recent service conducted at PCA on 30/11/18. 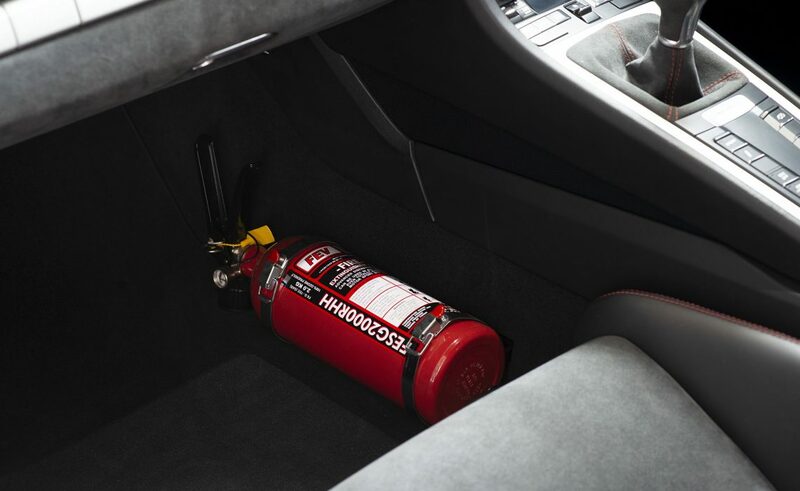 Still under factory Porsche warranty until August 2019 with the option to extend.